Abbot Ale this is a Pale Ale English beer and as such, at first sight its amber colour catches the eye. This is a high-quality beer that is brewed in accordance with its original recipe (since 1950), meeting the highest quality standards. This ale offers masses of fruit character and a great balance between malt and hop. The brewing process takes longer than manufacturing a standard beer (7 days are required). 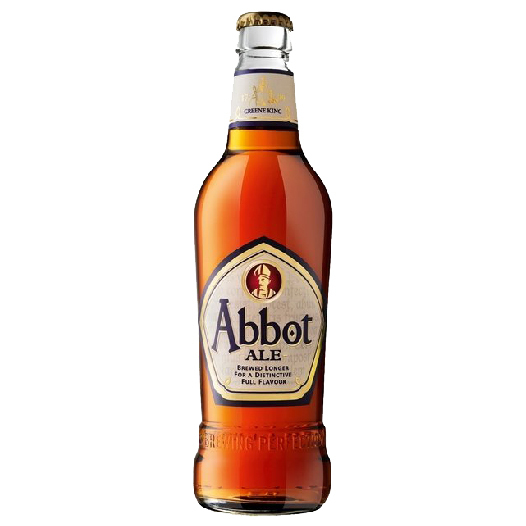 The water used during its production is taken from the original wells that are located in the old abbey and the recipe is unique, which makes this beer taste full, smooth and mellow. It is malty on the palate, slightly bitter, with fresh fruity aroma and caramel and toffee flavours. 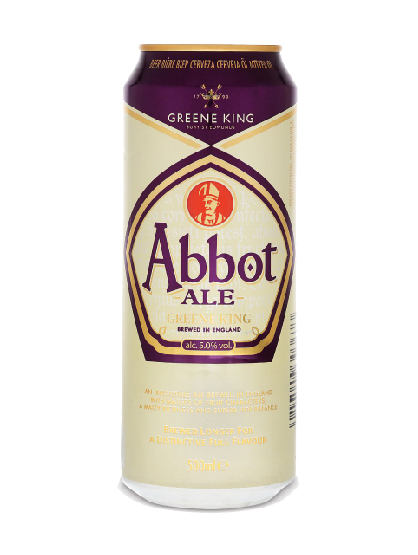 Abbot Ale is an award-winning beer that was recently recognised with a prestigious 2014 Monde Gold Award.